There are a lot of people who wonder how they can speed up their broadband connection. The problem is that a lot of information is technical and not very helpful to the average person. Fortunately, there are other tips that you can use if you have a broadband connection using a normal exchange phone line. You should avoid switching your router off after it has been set up. If the router does go off for any reason, you should check the speed when it comes back online. Sudden losses of power can cause issues with your speeds and you need to be aware of this. When you look at the broadband speeds, you need to be aware that there are 2 speeds that you should check. The speeds you need to know about are the synchronization speed with the exchange and the download speed that you get. It is important to note that the synchronization speed will generally be 20 to 30% faster than the download speed. This is due to the fact that this speed is what passes between the exchange and the router. The download speed is slightly different and you need to be aware of this. The download speed will be the amount of time data takes to reach your computer. It is important to note that not all routers will allow you to test the synchronization speed. To determine if yours does, you will need to look at the setup screens and see if there is any information there about the synchronization speed. There are a number of ways that you can test your download speeds according to Simplyswitch.com. Some of these services will be better to use than others and whole speed test websites will often be the best. All you will have to do is follow the instructions provided on these websites. 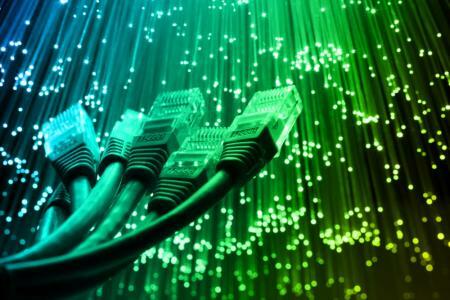 When you test the download speed, there are other speeds such as the upload speed and ping latency which are tested. Upload speeds will usually be 15% of the download speed. Your ping latency is the amount of time it takes for a piece of data to travel from your computer to the internet server and back again. The synchronization speed will be dynamic based on the distance between your home and the phone exchange as well as the noise ratio on the line. The further your home is from the exchange the slower your speed will be because the signal strength will be lower and the noise level will be higher. If you have more than 4km of wire between you and the exchange, you will generally have very slow speeds. It is important to note that the distance from the exchange will not be as the crow flies. The wires from the exchange will generally take circuitous routes which could double the distance from the house to the exchange. 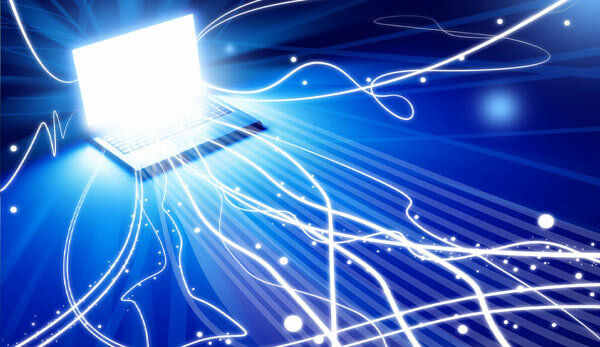 Download speeds are determined by an algorithm which will adjust the synchronization speed as a response to errors on the line and breaks in connections. There are some routers which allow you to see the errors on the line. These errors will be corrected in seconds by the exchange, but they will affect your download speeds.